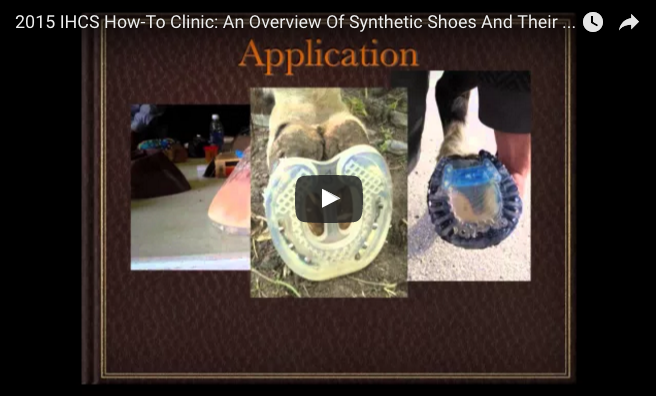 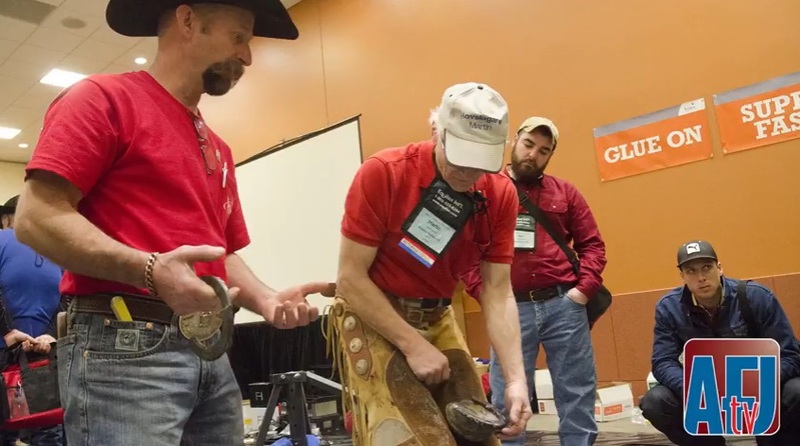 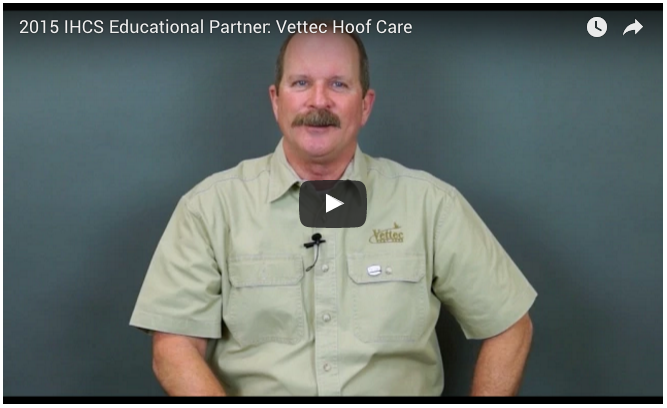 Vettec manufactures hoof care products that allow the professional to successfully complete hoof repairs, glue on shoes, and create instant shoes and foal extensions. 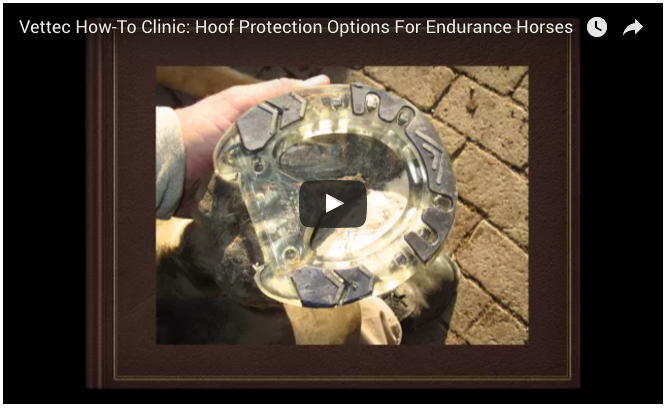 Vettec’s instant pad materials promote heel and sole growth as well as protect and support the equine foot. 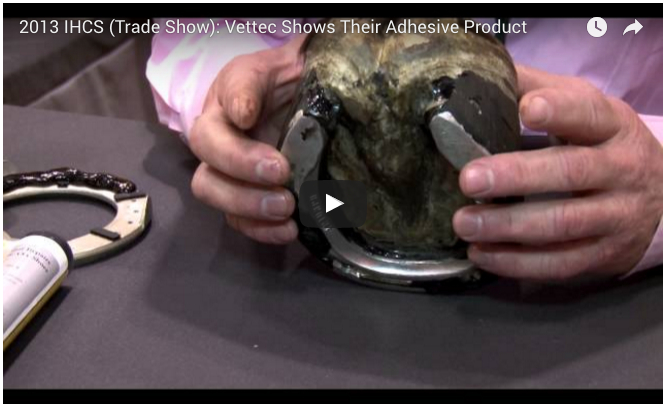 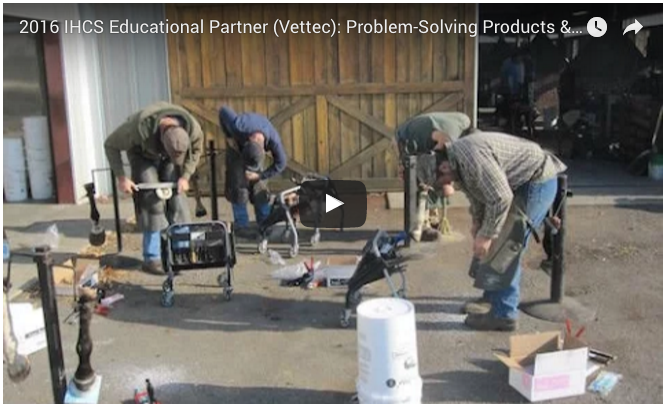 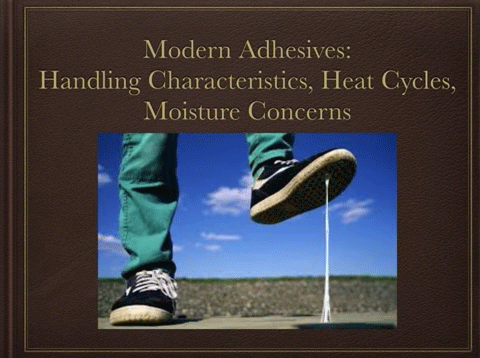 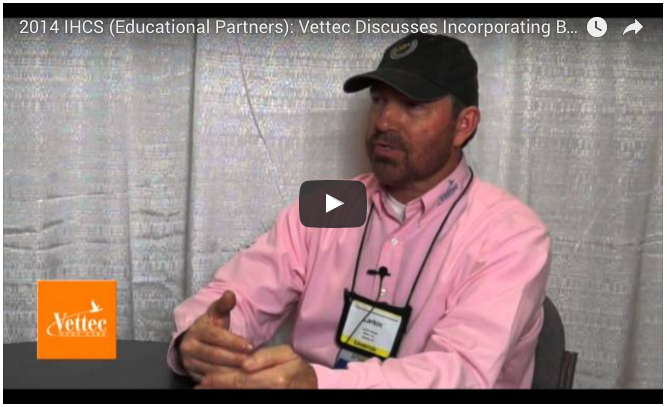 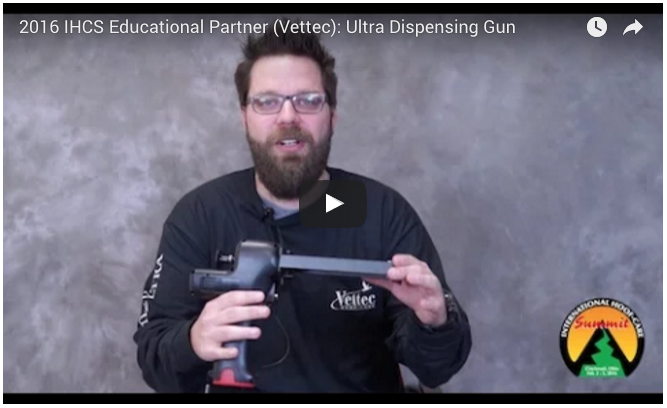 Are Vettec Adhesives in your Tool Box? 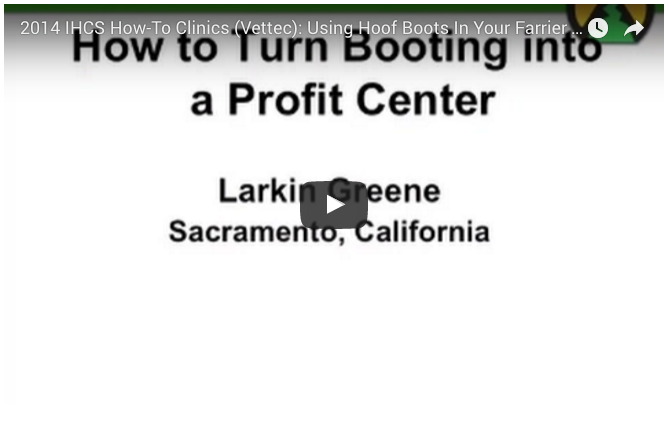 Call us today at 800-483-8832 or visit our website.